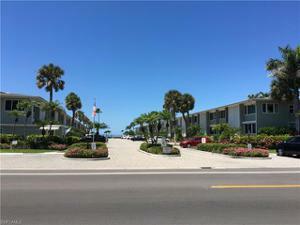 BEACHFRONT community!! 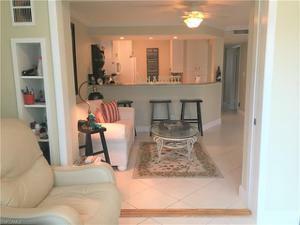 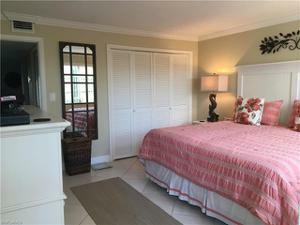 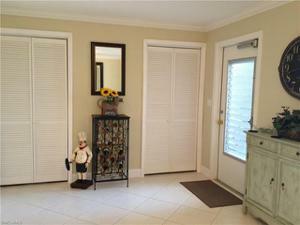 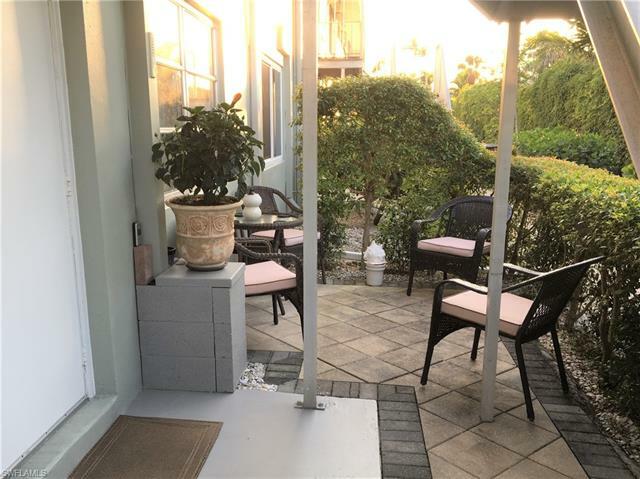 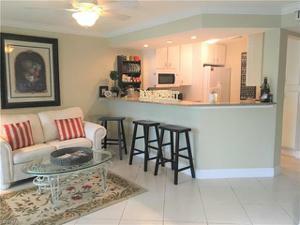 Just steps away from the white sandy beaches of Naples in this charming 1st floor condominium. 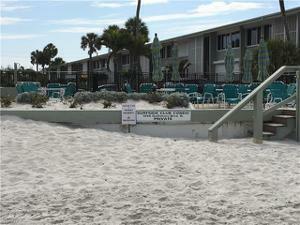 Available as an Annual rental either furnished or unfurnished - Renters choice! 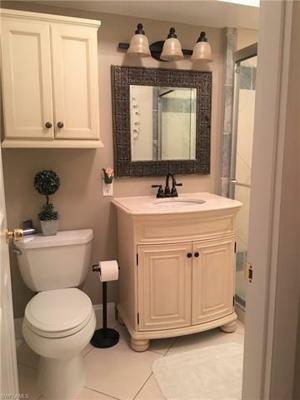 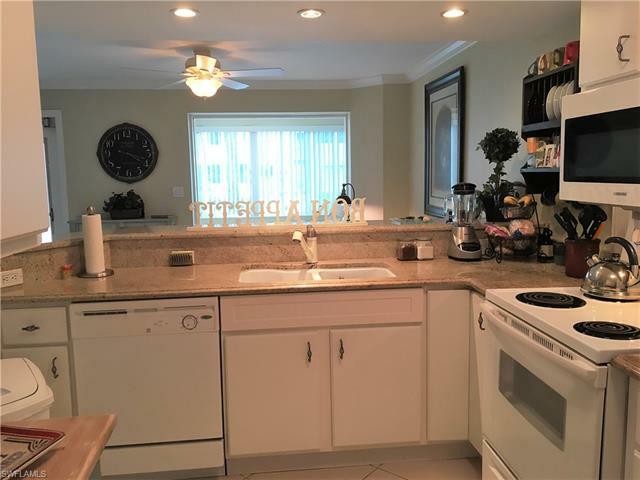 Features include 1 bedroom plus a den that can also function as a small 2nd bedroom, neutral tile throughout, updated kitchen and bathroom, and a quaint rear patio to enjoy the coastal breeze. 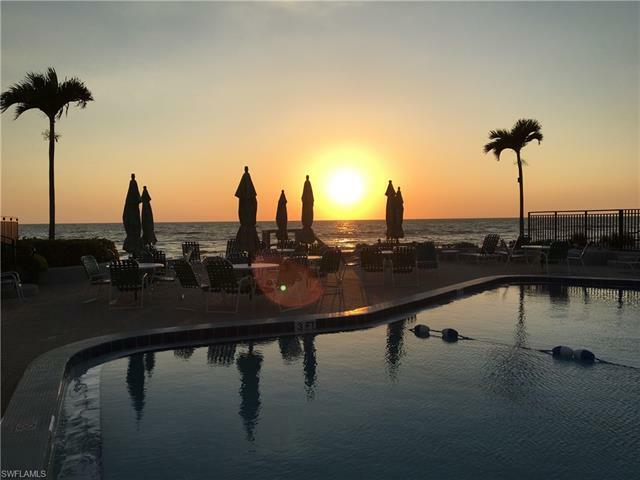 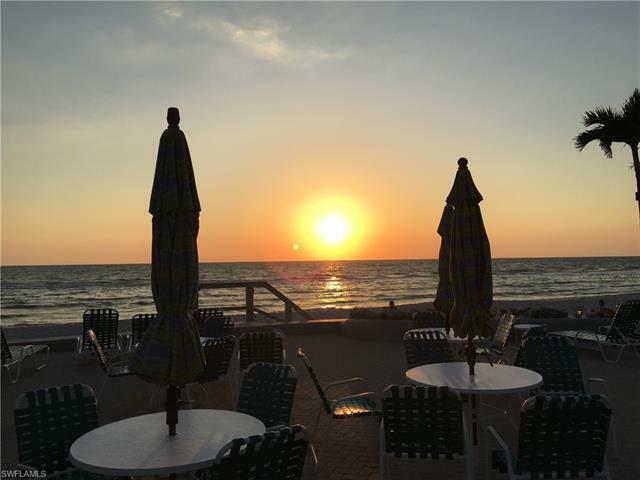 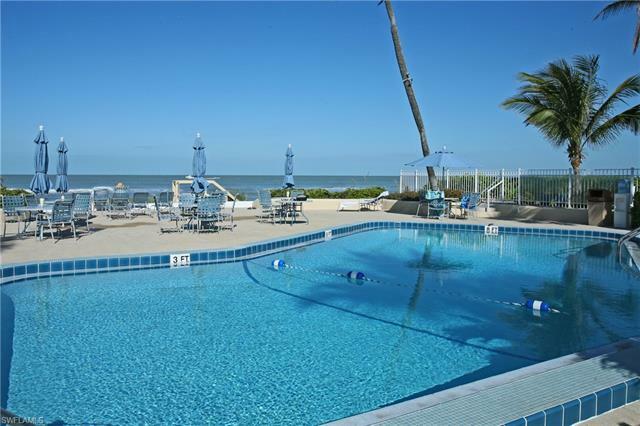 Surfside Club offers a spectacular pool located directly on the beach, friendly atmosphere, with on-site property manager, brick paver drive, grill area, tropical landscaping and much more. 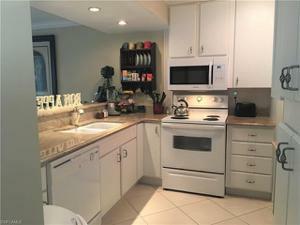 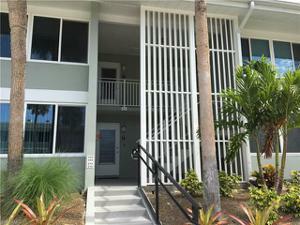 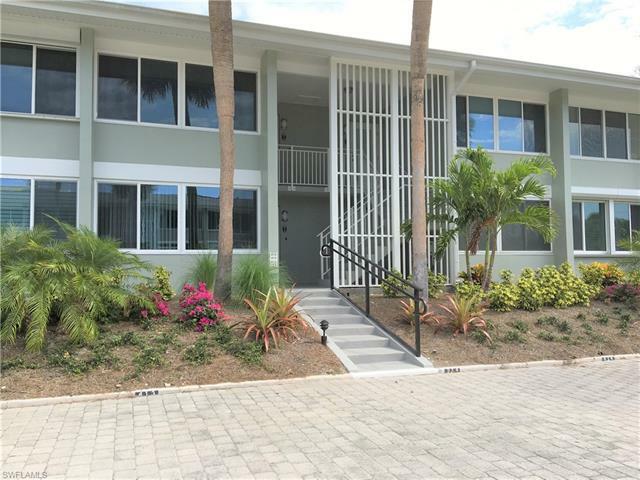 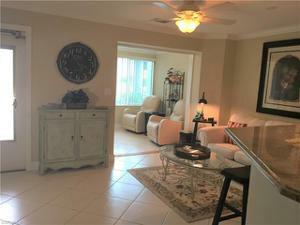 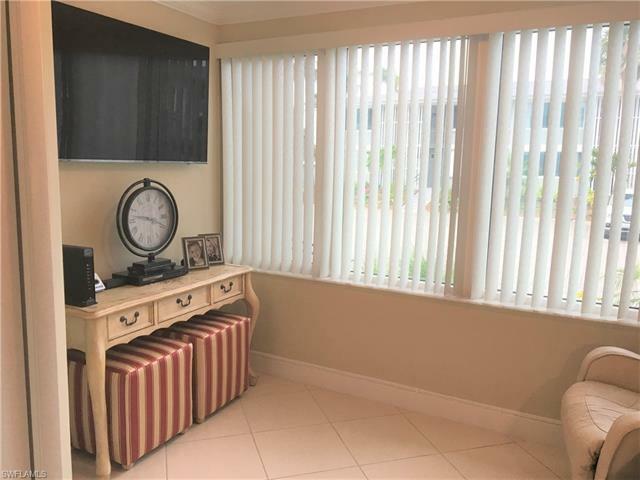 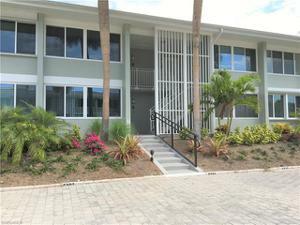 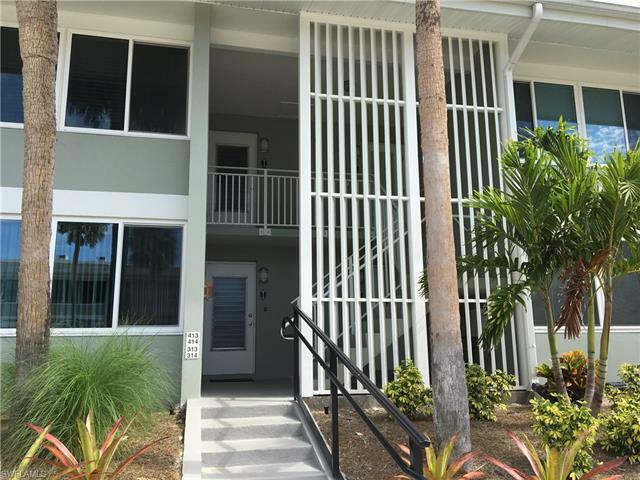 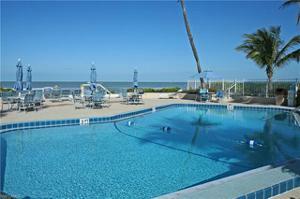 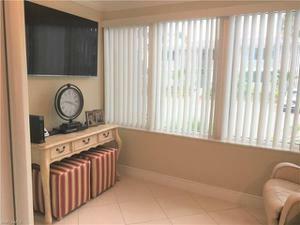 Easy access to downtown, The Naples Beach & Golf Club and Lowdermilk Park. 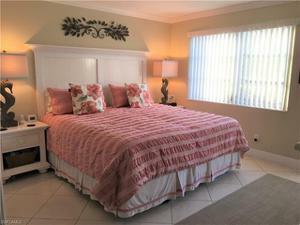 Available annually for $1,995 a month or for a 6 month seasonal for $4,000 a month.